Planet Fitness center is one of the top rated center located at 2630W Laskey Rd Toledo, OH 43613 with specialization in Gym. They open for 24 hours in a day, 7 days a week and also give good hours on holidays. This great schedule plan is very accommodating. You are not constrained to workout alone during the week. You can decide whatever day and time is best convenient for you. This will also help you to balance other areas of your life and you do not have to carry the baggage of guilt if work or any other legitimate reasons did not allow you find time during the week. You do not get this accessibility everywhere. You can walk in at any time and do your workouts. They have a variety of equipment and you will not have to wait; this makes you save time. 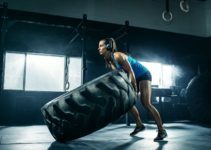 This also makes you enthusiastic about your workouts as the sessions do not drag and you do not become tired or irritated from the stress of waiting for others to finish their workout before you can even dream of starting yours. Their machines are kept in good condition; this is to ensure that you get the accurate result of your input in workout. heir prices are affordable ranging from $10- $19.99 depending on the plan. 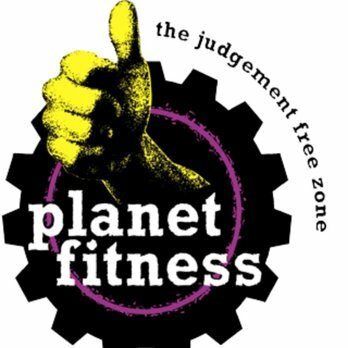 It is indeed a planet of people with mutual goals from all age brackets- kids, teenagers, young adults, old adults, anyone at all that has decide to get fit is welcome at the Planet Fitness. Robert K- great place to work and as a diabetic patient, lost 50lbs on the first day which made him feel great. Jake M- who was autistic and had been a victim of consistent bullying from his young age felt safe and dependent at the fitness centre. Valerie J- great staff who are happy to be at work, greet with smiles, friendly, helpful and cheerfully answer questions.